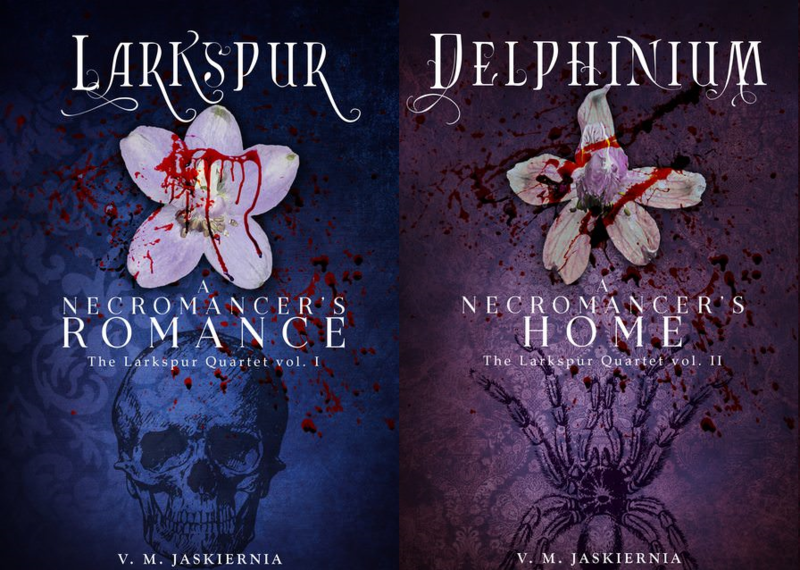 This is something I mentioned on facebook and twitter, but not yet on my blog: The release date for Delphinium is being pushed back. I have a lot of summer work, more than I anticipated, and I just won’t be able to have a good book out for you on the 20th. I’m hoping for a June 30th release instead, but I daren’t promise anything as concrete yet. Back to regular writing and updates tomorrow, I had a guest this weekend (boyfriend had a connecting flight in Charlotte and moved it a few days so he would see me again). Good news, I’m very inspired and can’t wait to take the next few days to write (plus most of the family is out of town. Peace and quiet). Question: Should I reread and add more to Larkspur, or should I just leave it as it is? I keep fearing it’s inadequate, or I could do better.